Brand journalism is content written by a company but is not necessarily about the company or its products. Think about all the how-to articles and recipes you find on the web. In almost all of them the focus is on the project or the recipe, and it’s only toward the end that you may discover the content was produced by a company that sells the products needed to create the project or recipe. 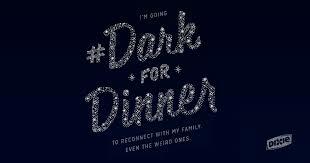 An example is Dixie, which launched a Dark for Dinner campaign. The social movement started June 14 and lasts for six weeks. Each Sunday families are encouraged to focus on the present and to “Be More Here.” Dixie products are shown but not discussed in the commercials. Brand journalism is stories and custom content such as videos, blogs and infographics. It is timely, relevant and authentic. It is not a press release or a commercial. Karen Corrigan, CEO of Corrigan Partners, a healthcare consultancy, says that brand journalism is the new marketing imperative. Most consumers today search websites, blogs and ratings before making a purchase. “Brands need to share, not sell,” she told communicators at a meeting of Virginia Professional Communicators. To succeed at brand journalism, one must think like a publisher, Corrigan said. It’s important to recognize that every brand has a digital audience and to understand that audience. Content should be shared across multiple platforms, and the brand must engage with multiple audiences. Are you using brand journalism or are you still selling? You are starting a new job. Congratulations! Meet your colleagues within your division. You should know what each person’s role is. In addition, they can provide you with important information about how to do your job, what paperwork you need to complete and who really knows the 4-1-1. 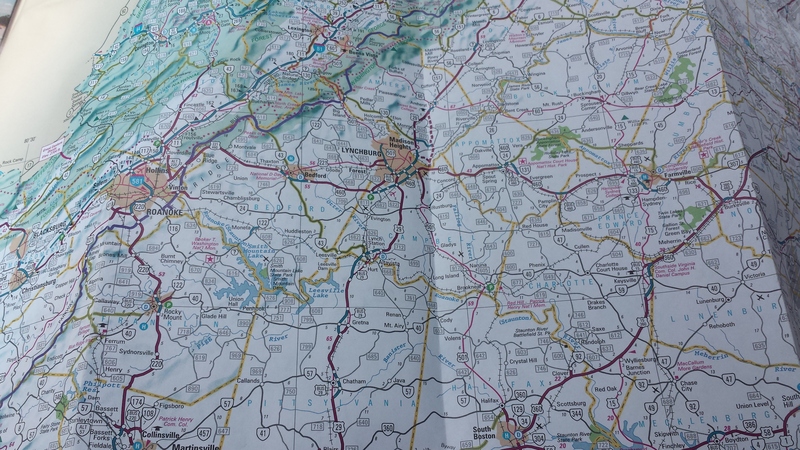 They also can provide you with practical tips, such as the best places to eat. Secure early wins. You are new and want to prove yourself. That’s great, but you don’t want to over promise and under deliver. Instead, identify opportunities to build personal credibility. At one company, my boss told me that he would consider my hire a success, if we had a newsletter within the year. I delivered a newsletter within the first quarter, and continued to publish it regularly during my tenure. Listen. In the first few weeks, meet with key stakeholders. Hear what they have to say. Learn about what opportunities exist for success. More importantly, learn where the land mines exist. Don’t come in thinking you have all of the answers. Instead listen to people who can help you understand the environment. Research. Ideally, you reviewed the annual report, website and social media sites, as well as any news clips about the organization before you interviewed. Now that you are on staff, find out if there are other documents with which you should be familiar. You most likely won’t have time to read them during the day, so make them your homework. If you follow these suggestions, you should be on the road to success. At least once each year, I attend a workshop, lecture or training in which the speaker does not do the topic or himself justice. Don’t read the slides. Your back should never be to the audience. Don’t try cheating by standing sideways. I’ll allow the reading of one slide if it’s a quote, but realistically, we can all read the quote so instead tell us why the quote resonated with you. As for the rest of your slides, if I wanted to read them, I could go on SlideShare or another sharing site and find relevant slides on the topic. I want to hear from you the expert. I want to hear your insights and your experiences. Don’t be boring in your delivery. A monotone delivery will put the audience to sleep. Ideally, you should be passionate about the subject and your energy will excite us, and we’ll be engaged with you and/or the subject. If you are that bored, you should not be presenting. One of the pieces of advice I was given when I first started offering workshops was to stand in front of the audience, smile and share how delighted you are to be presenting. It sets a positive tone for everyone. Don’t go past your time. This is rude on many levels. You aren’t being respectful of my time as an audience member. If you are on a panel, you aren’t being respectful of the other speakers. And you aren’t being respectful of the venue, which most likely needs to clear the room to set up for the next event. To avoid running long, be sure to practice. You should always ask your facilitator how long he expects you to speak and adjust your talk accordingly. Don’t deliver something other than your topic. Most speakers possess a wide skill set. But if the program tells the audience they are going to get tips on building an airplane, don’t give them tips on building a sailboat. The audience is there because they expect to learn something about the topic, and you are the person who will deliver it. If you follow these tips, you most likely will deliver a workshop or presentation that not only resonates with the audience, but leaves them wanting more. Several years ago I was asked to give a crisis communications presentation for a group to which I did not belong. It was, however, a group of professional communications so I was confident that everything would run smoothly. Overall, it did run smoothly except that the podium with the laptop and keyboard sat further back from the audience and there was no remote clicker. The result was that I needed to remain tethered to the podium so I could advance the slides. It was frustrating. 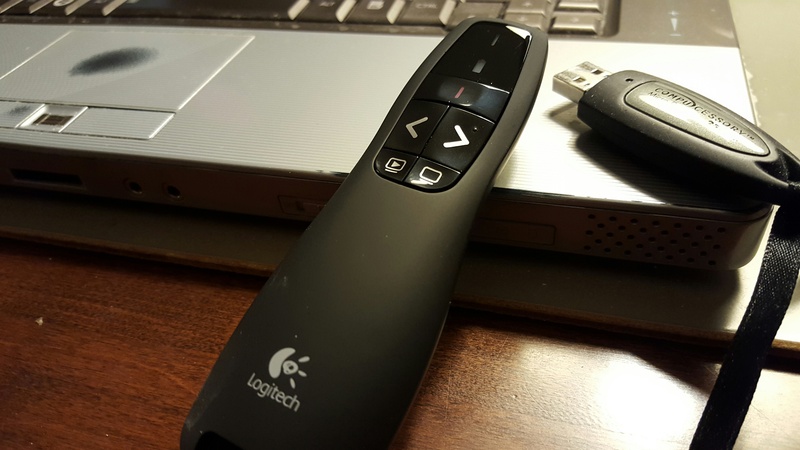 The next weekend I went out and purchased a presentation remote so that I would always be able to advance my slides. Many facilities provide the projector and computer, but I have run into problems with a jump drive not working on the provided computer. The result is that I bring my laptop and a jump drive, knowing that one will work. I’ve even emailed my presentation to the facilitator as a third back-up. I always plan my outfit in advance. I need to stand out but not to the point that the audience is distracted by the stripes on my suit or by dangling earrings. It’s also important to ensure that you are comfortable in your clothes. If you are tugging at your top or grimacing because your shoes are too tight, it will show in your presentation. Most organizations have water available for their speakers, but just in case, it’s good to bring your own. 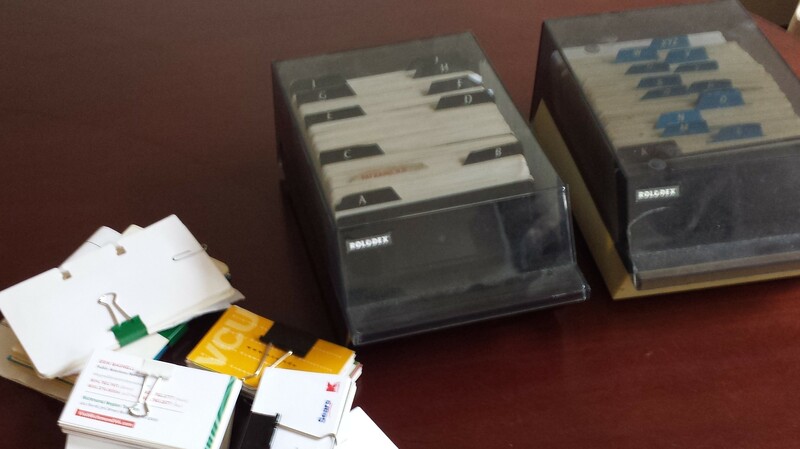 Finally, be sure that your contact information is easily accessible. My final slide isn’t “Questions,” but rather my name and contact details, including email and Twitter handle. It’s also my first slide so that individuals who want to tweet during the presentation can do so. I also have business cards available. I set them out on a table so that individuals don’t have to wait in a line to ask me for my card.